Encinitas (California): An Amazon employee has shared a computer animation of what could be the company’s newest way of package delivery. In the clip, shared by Ryan Mulvany, who has worked as a Pro Merchant for Amazon for more than 11 years, an Amazon-branded blimp is shown releasing drones with packages that are intended for customers. 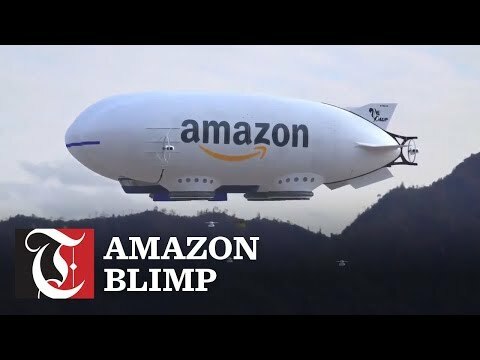 Should Amazon deploy this blimp, it could greatly change the way they conduct their deliveries. However, the video has not been well-received by others.